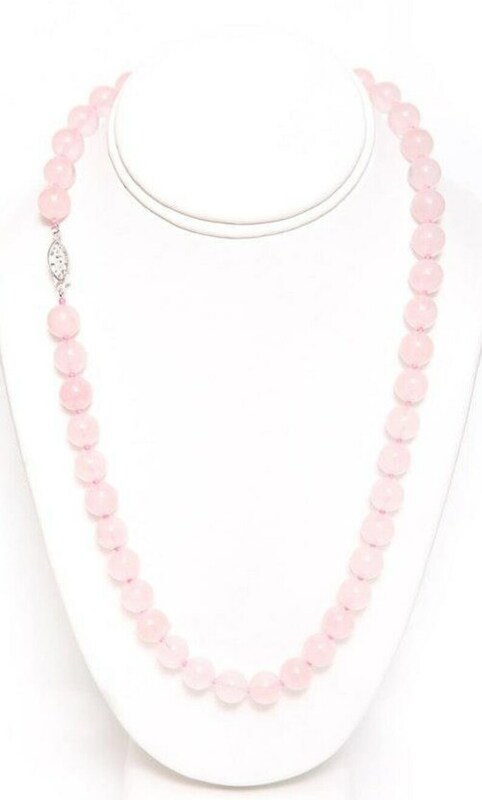 This Beautiful Rose Quartz Necklace comes with an amazing light Pink color. Light nicely reflects threw the beads. Making these Rose Quartz beads a higher then normal quality.